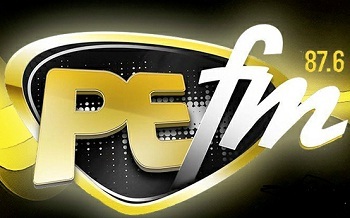 PEFM 87.6 Live online . It broadcasts @frequency 87.6 MHz . It aspire to honour God, to know Him and to make Him known in the city of Port Elizabeth. It broadcasts from Port Elizabeth South Africa . Supported Browser : Mozilla Firefox Browser ( Expect Google Chrome all other browsers ) .